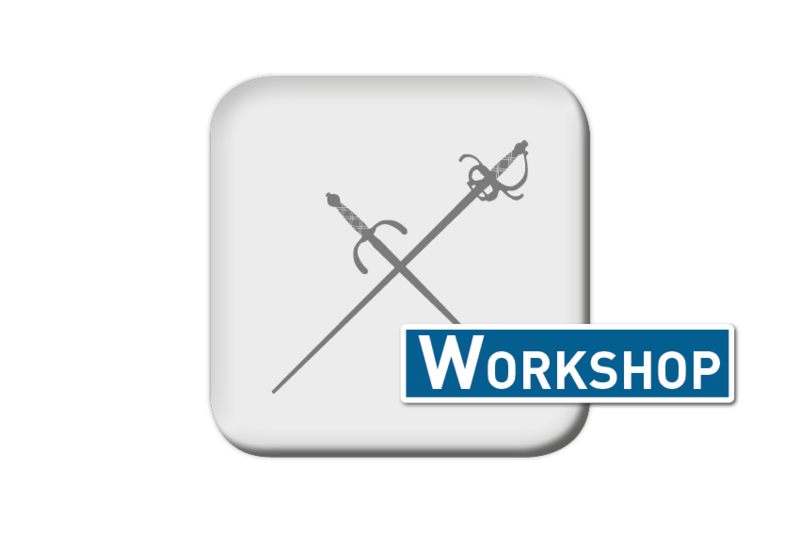 For this workshop I have prepared some basic handlings and techniques, which shall make it easier to use the staff as intended by Paulus Hector Mair. The aim of this workshop is to enable you to apply Paulus Hector Mair’s techniques more easily. Staff 155 cm to 170 cm (depends on bodylength), fencing mask and gloves are mandatory, more equipment is optional. 1 – 3; basic knowledge of movement and distance is required.